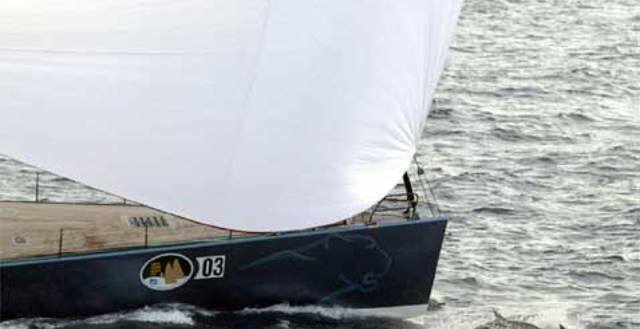 ‘The lightest Rolex Sydney/Hobart on record’ After a difficult summer (readers may recall reports of a rudder failure mid-atlantic, a ship abandonment and subsequently storm damage on the returning freighter) project managers Ocean Marine (skipper Chris Sherlock and John Bremner) oversaw a major reconstruction and modifications including a scoop extension, a second racing fin and increased keel bulb weight. 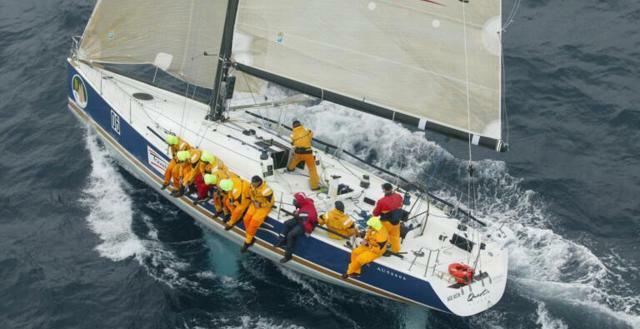 The Rolex Sydney Hobart Yacht Race 2002 was captured on film as part of Rolex's Spirit of Yachting series. Watch the full 25 minute episode here.